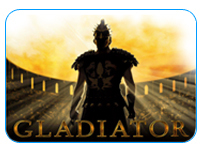 “Gladiator” is an online slot created by Playtech Gaming. It is available in a standard edition and in a progressive jackpot edition. The payout rate is lower for the latter game, as a small percentage is taken from every round and goes toward the jackpot. 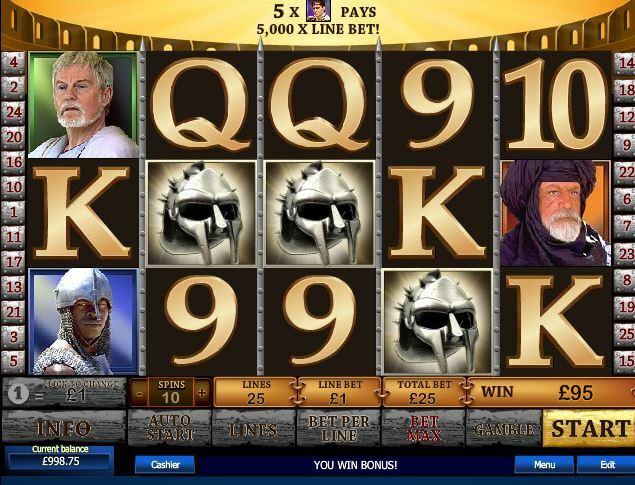 The standard “Gladiator” slot has been around for almost five years and is still popular. This online slot is perfect for fans of ancient Rome / the movie “Gladiator” and players who are looking for more advanced bonus round features. Click here to play Gladiator now. To find out more, continue reading this review! 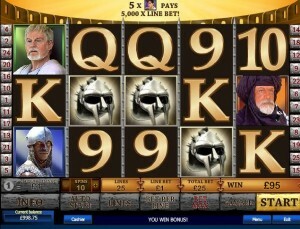 The theme of the “Gladiator” slot is ancient Rome, or more specifically, the Colloseum. The card symbols are made of gold, and there are various characters from the movie. For instance, there is the emperor and the Gladiator himself. 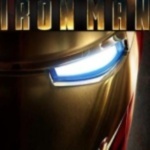 Furthermore, the background music resembles the sounds of war and spectacular fight scenes. In total, there are five reels in “Gladiator” and four special symbols/features. First, the Colloseum is the scatter symbol in this game. 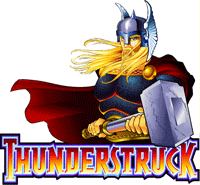 Second, there is the gladiator helmet, which is the wild card in this online slot and replaces all symbols with the exception of the Colloseum. The gladiator helmet can only appear on the reels 2 to 4. You can play up to 25 pay lines; you may select 1, 2, 3, 4, 5 lines and so on. You can vary the bet amount per pay line. There is also an autostart option. If the wild card symbol — the gladiator helmet –appears three times, the “gladiator bonus” starts. In that bonus round, 9 gladiator helmets appear, each of which can be made of either gold, silver or bronze and can thus be more or less valuable. All wins from each helmets are then added. If the scatter symbol — the Colloseum — appears three times or more, the “coliseum bonus” is activated. In that bonus round, 20 stones are shown on the screen that all contain prizes. If you choose one stone, there are various options that you can then take, for instance collect the prize or try your luck with a new stone. Prizes that you can expect in this bonus round are free games, multipliers for the free games or extra scatter and wild card symbols. In the standard slot, there is no progressive jackpot. The expected RTP is given as around 94%.